The Texas Bluebonnet = Perfection! 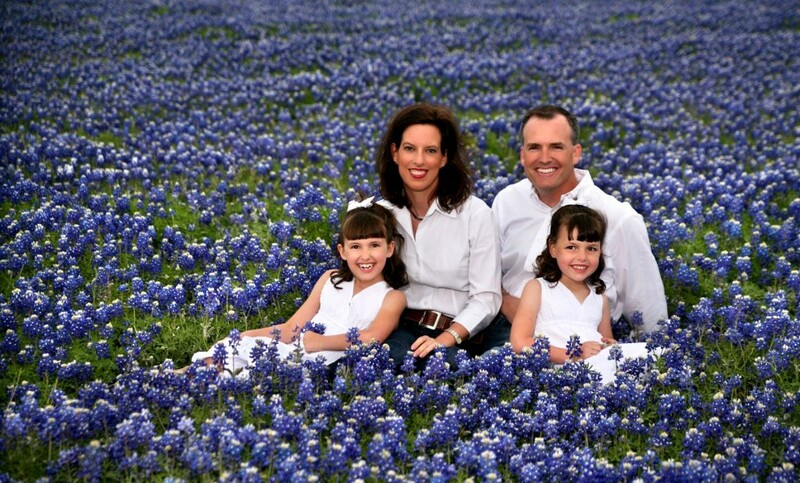 Today, I want to introduce you to one of Texas’ greatest treasures – the Bluebonnet. 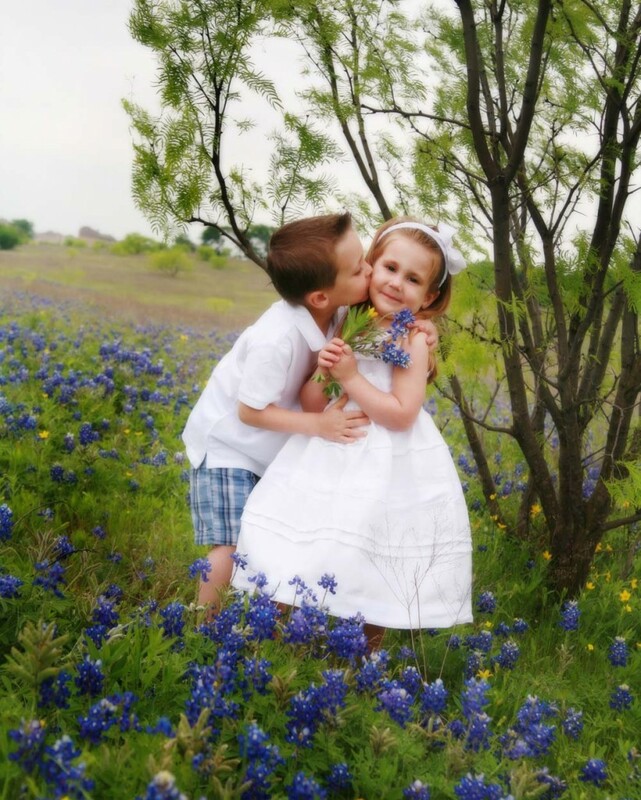 To quote Texan Historian Jack Maguire, “The bluebon net is to Texas what the shamrock is to Ireland, the cherry blossom to Japan, the lily to France, the rose to England and the tulip to Holland.” The annual resurgence of this bloom sparks for many Texas families, a pilgrimage to their favorite bluebonnet spot to take family photos. You may notice cars pulled over on the sides of roads for no reason, other than to take it in beautiful fields full of the charming blossom. 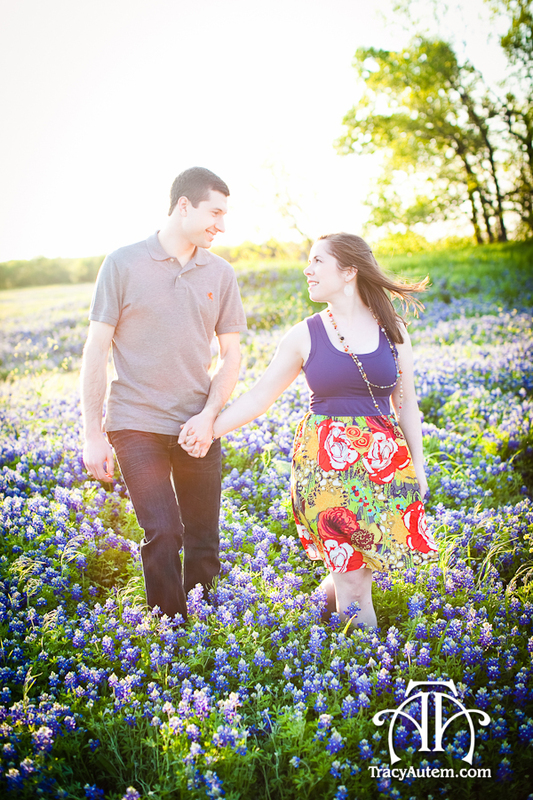 There are loosely identified bluebonnet “trails” not far from The Woodlands. Bluebonnets bloom all over the state, so there really isn’t a defined “trail”, though some communities promote annual events celebrating wildflowers with suggested driving routes. US 290 is a prime corridor for the official state wildflower. You can find out more information by visiting the following sites. If you are not up for a road trip, you can find a bluebonnet meadow at Rob Fleming Park. Details on the park can be found at www.woodlandsevents.com/parks/creekside-park/rob-fleming-park. In conducting my research, I also found information on how to get some great pictures, especially if you are going with younger children. And our family is all about the “fail” lately, so I thought I would include a few of those sites too! 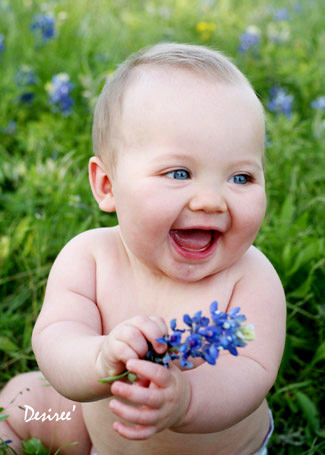 Each April 24, Texas celebrates State Wildflower Day, and many cities have pageants, parades, and other celebrations. A partial listing of cities includes Mason, Chappell Hill, Keney, Glen Rose, Ennis, and Hughes Springs. The best way to learn what is scheduled is to contact the Lady Bird Johnson Wildflower Center, 4801 La Crosse Avenue, Austin, TX 78739, (512) 292-4100. We would love for you to share your family photos with us! You can email them or connect with us on social media. Find us on Facebook, Google+, YouTube and LinkedIn. Look for a fun contest coming up in April where you can win a great cash prize! 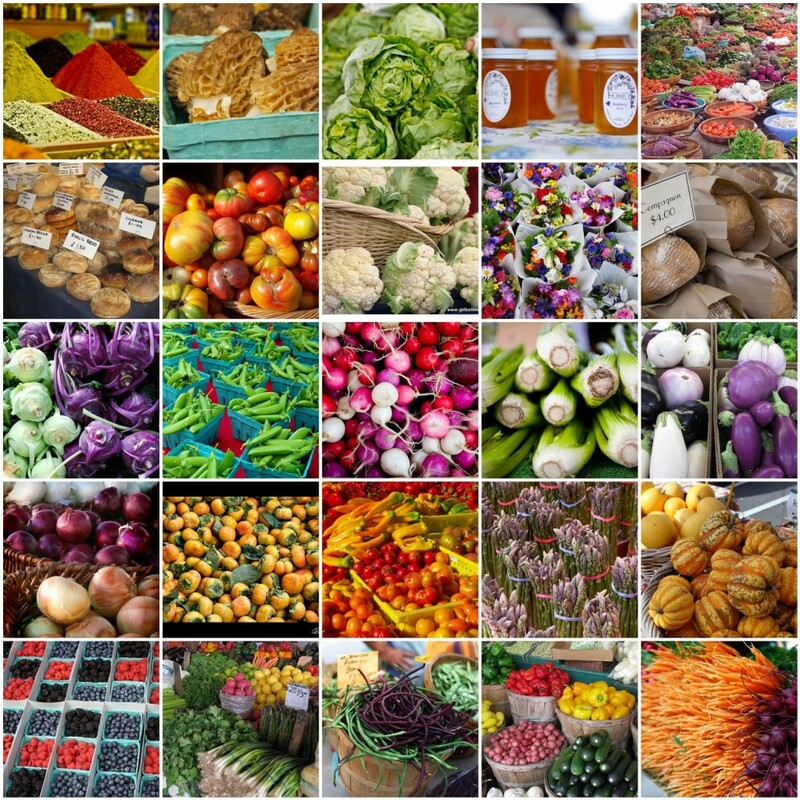 As we are rolling into spring time, I know many people naturally want to add fresh produce into their daily routine. 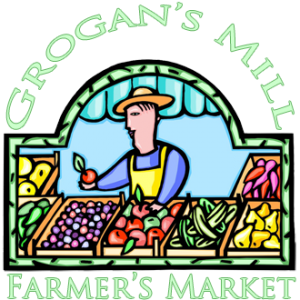 Several specialty produce stores have opened up in our area, and there are many options to get fresh, straight from the farm, healthy foods. The following is a list of local resources to get these kinds of foods. 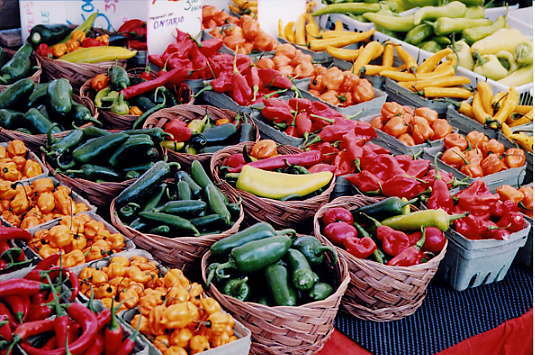 Just outside of The Woodlands, on Kuykendahl Road, is a treasure called Sprouts Farmer’s Market. Sprouts is a healthy grocery store that offers fresh, natural and organic foods at great prices. Follow this link to get a 360 view of what to expect once you reach the store: https://www.sprouts.com/about-us And here is the link for the address/contact information for the store located in Spring: https://www.sprouts.com/stores/details/-/store-details/view/store/139 It’s much closer than you may think! 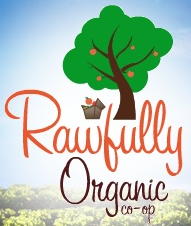 For those who want to enjoy alfalfa grass fed raw cow and goat milk, you are in luck! Calico Dairy is just up the road in Conroe. They are licensed by the State of Texas to offer raw dairy. 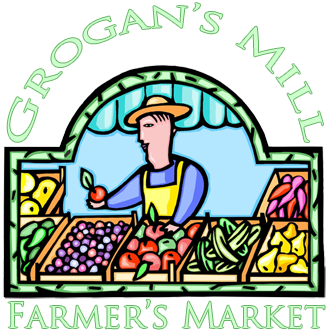 You can also find organic free range eggs, cream, buttermilk and fresh butter. 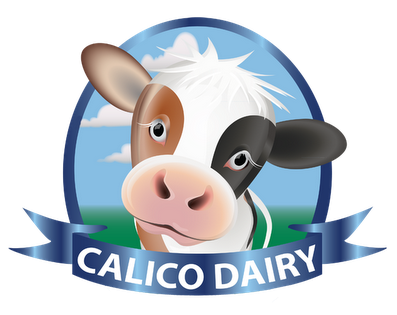 You can follow them on Facebook (https://www.facebook.com/calicodairy) or Google+ (https://plus.google.com/100407797653177952476/about?gl=us&hl=en) for up to date information. I hope these suggestions help get you and your family enjoying local Texas organic produce this spring and in several options year round. If it is true that we are what we eat, then I wish you Bon Appetite with these healthy options. Time for some Outdoor Music! 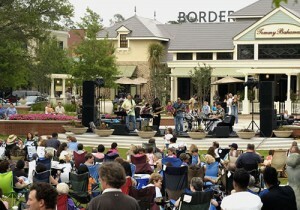 Outdoor concerts are a great way to enjoy a beautiful evening here in the Woodlands! The Cynthia Mitchell Woods Pavilion, located on the Waterway, is a favorite for artists and concert goers alike. 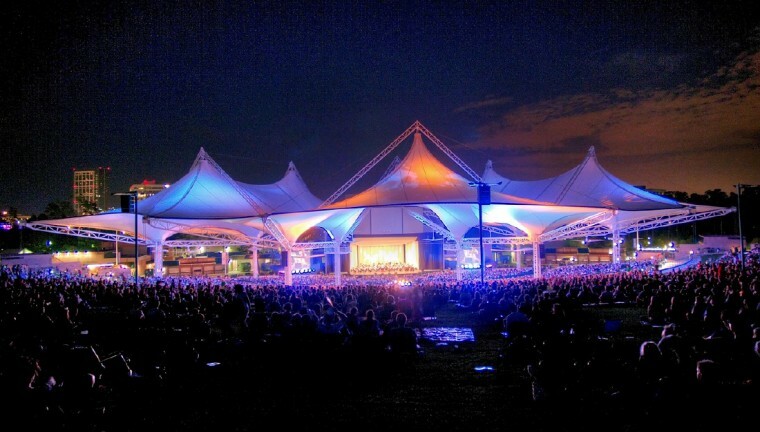 The Pavilion ranks #2 in the top 100 amphitheaters in the WORLD!! The outdoor pavilion features lawn seating and also has covered stadium seating. My favorite feature of the Pavilion is that due to its location, you don’t have to have a ticket to enjoy a wonderful night out. There are lots of greenspace options outside the Pavilion along the Waterway and at Town Green, where locals pack a picnic basket, a cooler and some lawn chairs to have a great night out with friends. 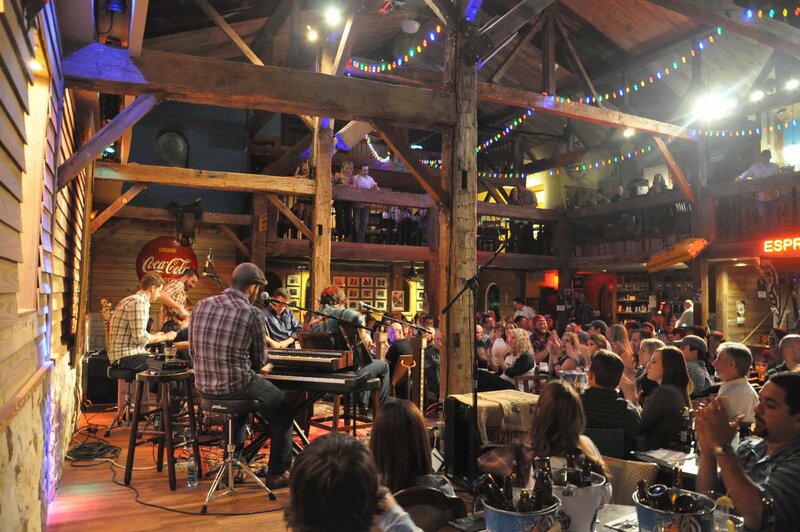 Concerts sell out here since some of artists prefer a tour stop here in The Woodlands instead of Downtown Houston. 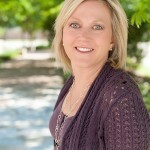 For all you need to know about parking, tickets and more, visit the Pavilion website at www.woodlandscenter.org. Below is a list of current events on the schedule, but keep in mind it is subject to change as well as new additions are very likely. You can also download the Pavilion app for your smart phone, since the amphitheater is always adding new acts. It will send you push notifications. Also, note that there are several cultural events that feature free lawn seating and reduced price orchestra seating. Free Concerts in the Park are featured on Sundays from 5:30-7:30pm at Northshore Park overlooking Lake Woodlands. Each season’s lineup of free concerts contains an eclectic mix of music to appeal to many different ages and tastes. 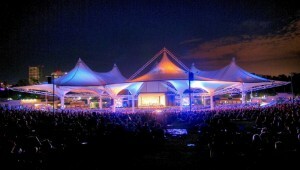 For a schedule of concerts, log on to www.thewoodlandstownship-tx.gov/index.aspx?nid=418. 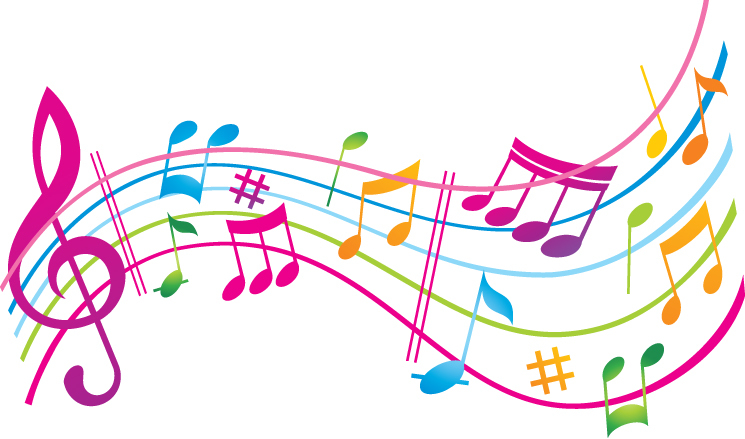 In Market Street’s Central Park, the extremely popular outdoor concerts on Thursday evenings, 6-8:30pm. The spring season is from April 23-May 28. For a schedule of events and performances, visit www.marketstreet-thewoodlands.com. For a list of artists who have previously performed, visit www.woodlandsevents.com/town-center/market-street/central-park-concerts. 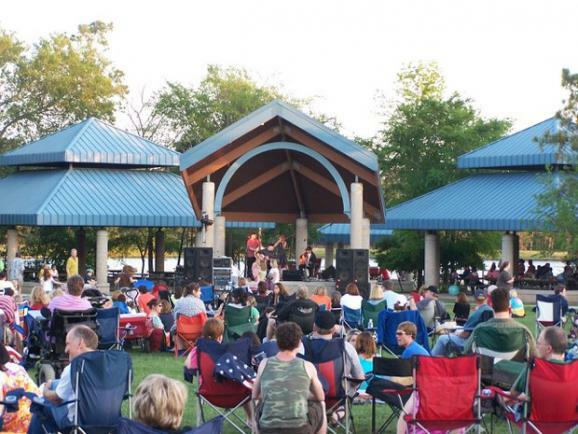 The Live at Night Waterway Music Series is currently looking for performers to round out its spring & summer schedule. Visit www.woodlandsevents.com/waterway/live-at-night for updates on performers. 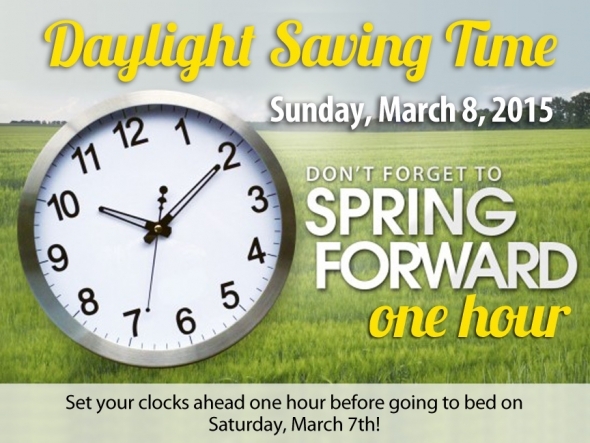 Springtime also is a great time to do some spring cleaning and get some home maintenance completed. I thought this may be a good time to remind you that here at Woodlands Relo, we have done some research for you on some great service providers in the area. If you are like me, your house could use a deep cleaning! 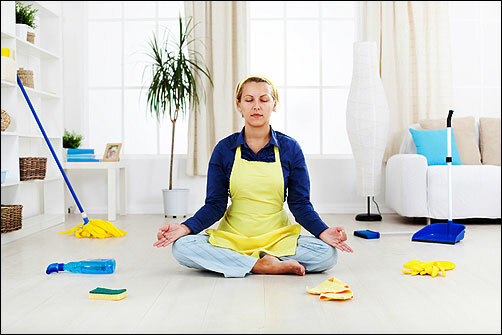 Again, we list two cleaning companies in our Service Providers Cleaning category. The first is Maids in Action. 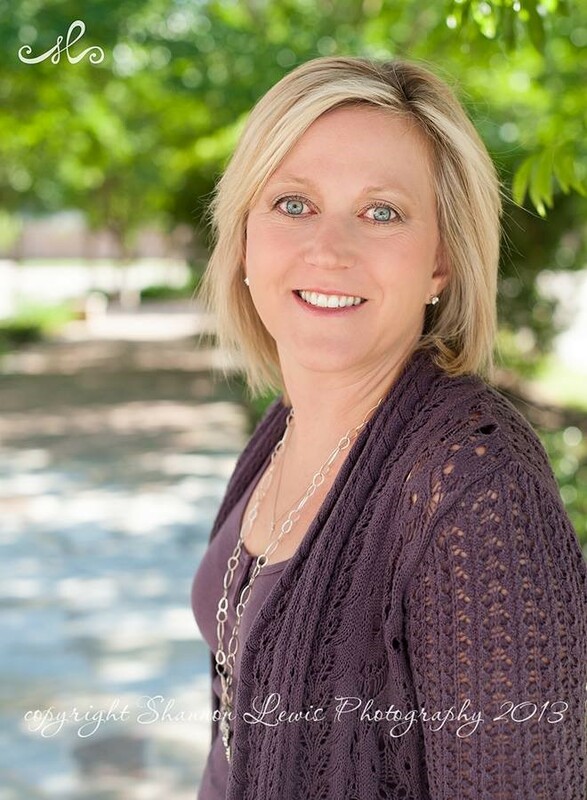 The owners, Bob and Kathy Shelton, will offer 15% off of your first cleaning as a WRG transferee. Their number is 281-367-6650. You may also check out The Secret Service Cleaning Service, they even do windows! Find Brian Domingue at http://secretservicecleaning.com/. Finally, once the evenings get a bit longer and start warming up, sitting outside is hard to beat! If your house needs some outdoor lighting, we again have two options for you! Create another living space for your family to enjoy be checking out The Perfect Light http://theperfectlight.com/ or contact Carnahan Landscaping and Pools http://www.carnahanlandscaping.com/. 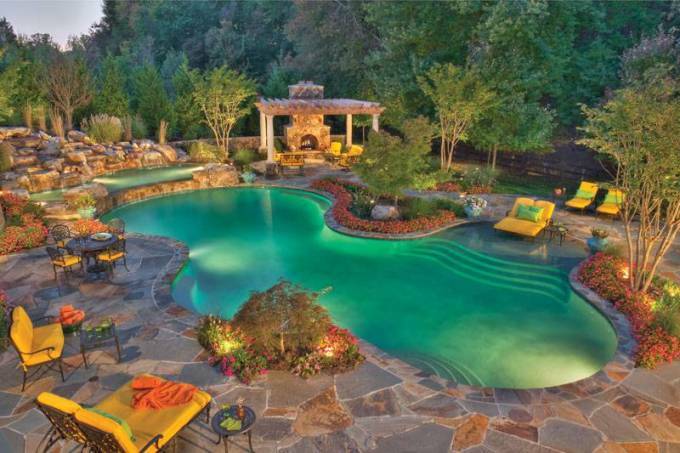 Once you create this amazing outdoor space, you may want to contact Carnahan Landscaping and Pools about their mosquito control. You will thank me for that tip!